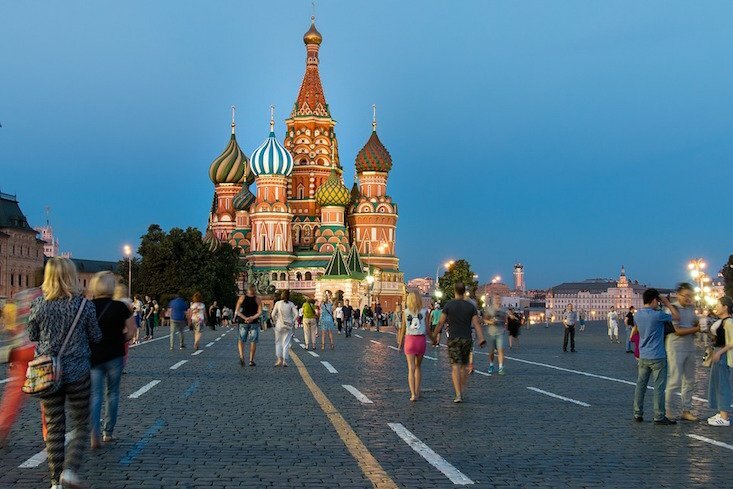 Photo and video-sharing platform Instagram has named its most popular accounts, geotags and hashtags, with Moscow among the top three most popular cities. The Russian capital claimed third place behind New York and London, with São Paulo and Paris taking fourth and fifth place. Moscow's VDNKh, a huge Soviet-era exhibition space and amusement park in the north of Moscow, also came in among the top ten attractions worldwide, along with the Louvre, Times Square and the Disney theme parks.